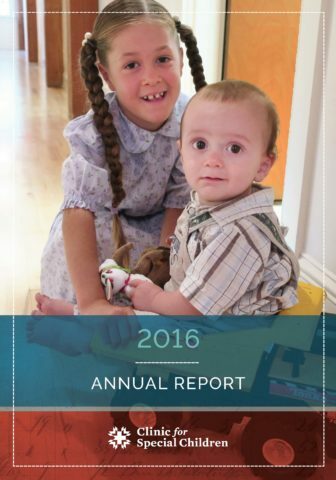 We are delighted to present to you the Clinic for Special Children’s 2016 Annual Report. The past year has been a year of innovation and growth as the Clinic continues lead the world of personalized genomic medicine. 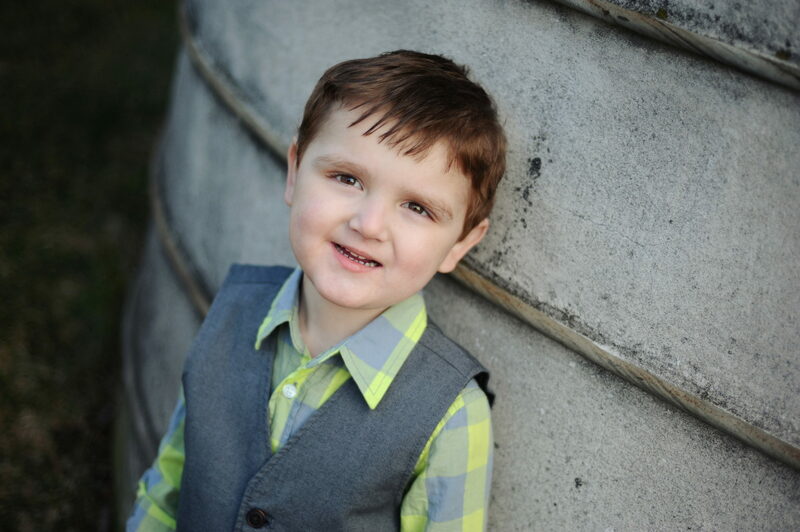 Through a focus on providing comprehensive local medical care, integrating science and clinical medicine, and sharing knowledge to improve the health of children who suffer from genetic disorders, the Clinic for Special Children serves as a unique model for rare disease that continues to inspire physicians, scientists, and the communities we serve. In 2016, the Clinic for Special Children’s pediatric clinical team provided specialized medical care for 1,083 active patients living with rare genetic disorders from 40 states and 17 countries. CSC’s laboratory scientists conducted invaluable research, leading to the identification of 33 new disease-causing genetic variants. The Clinic’s expanded capability for the provision of specialty medical services has helped strengthen its position as a trusted medical home in our community.